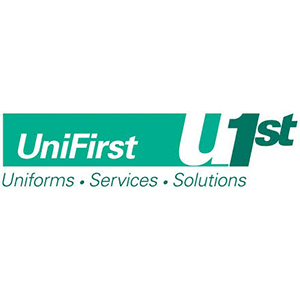 UniFirst, a leading supplier of workwear for businesses big and small since 1936, provides a range of work apparel from traditional uniforms and industrial wear to protective clothing and “corporate casual” attire. The Company also supplies facility service products, such as floorcare items (floor mats and mops, microfiber cleaners, etc. 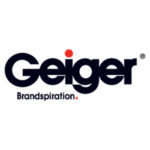 ), restroom supplies, and wiping products to be a “single-source” service provider. or email him at atoledo@unifirst.com.